Supporting high quality, cost effective Fire and EMS services throughout the Miami Valley. The Alliance is committed to the safety and well-being of the citizens of the Miami Valley. The primary responsibility of member departments is to provide an outstanding level of protection and services to its citizens. The Alliance supports these efforts by promoting regional cooperation and efficient use of public funds. The Alliance recognizes and respects the local identity and control of member departments while striving toward a vision of high quality, cost effective Fire and EMS services throughout the Miami Valley. 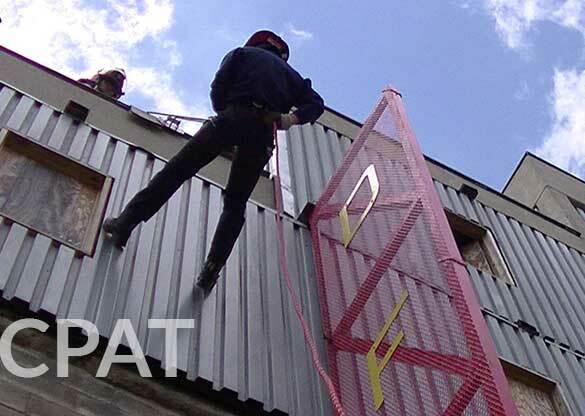 CPAT was developed to create a fair method allowing fire departments to obtain a diverse pool of candidates who are physically capable of performing the tasks required. The second edition of the CPAT requirements reflects the experiences of U.S. and Canadian fire departments to implement the comprehensive CPAT program. 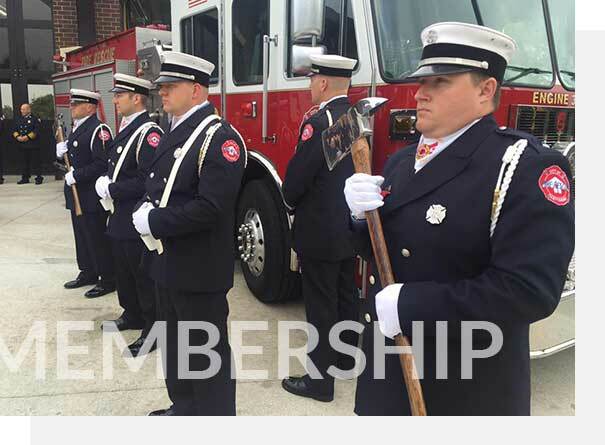 The Miami Valley Fire/EMS Alliance believes strongly in the benefits of membership. 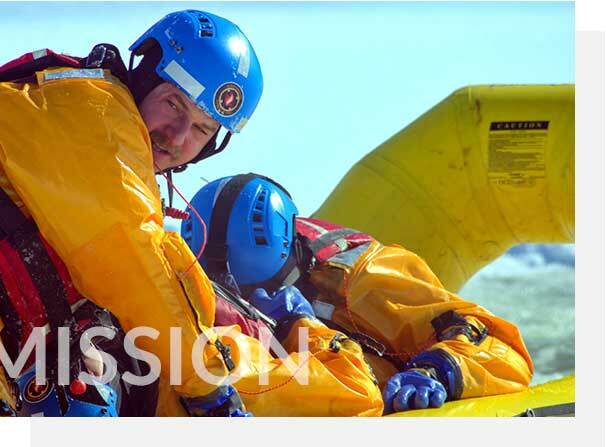 An organization is only as strong as the level of participation by the members. We appreciate our members and their strong support.